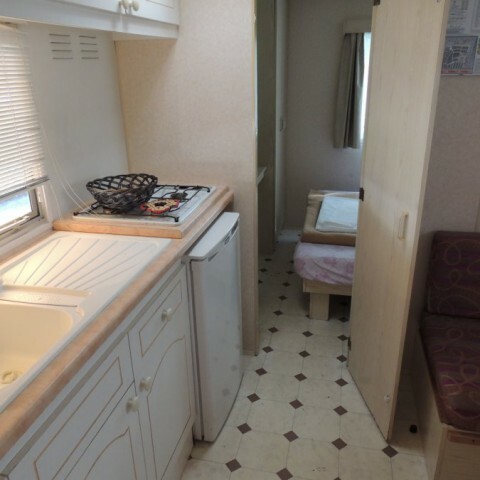 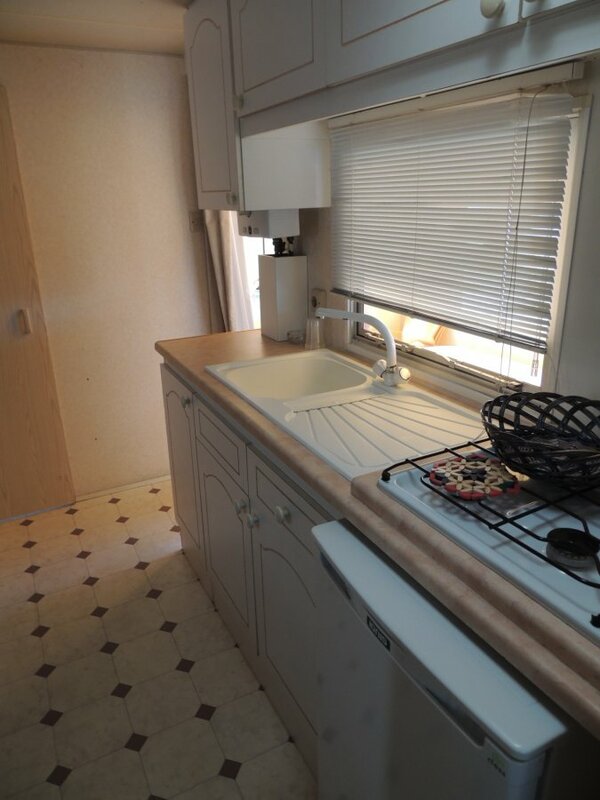 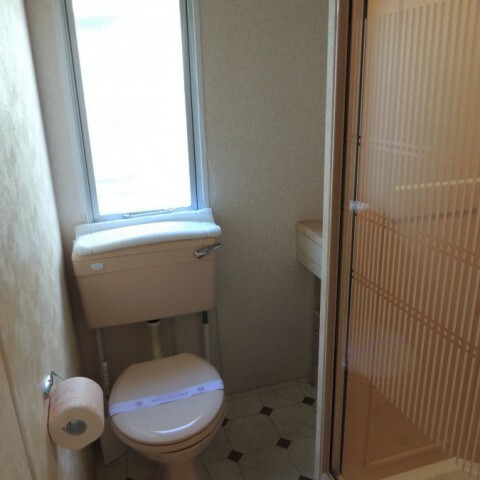 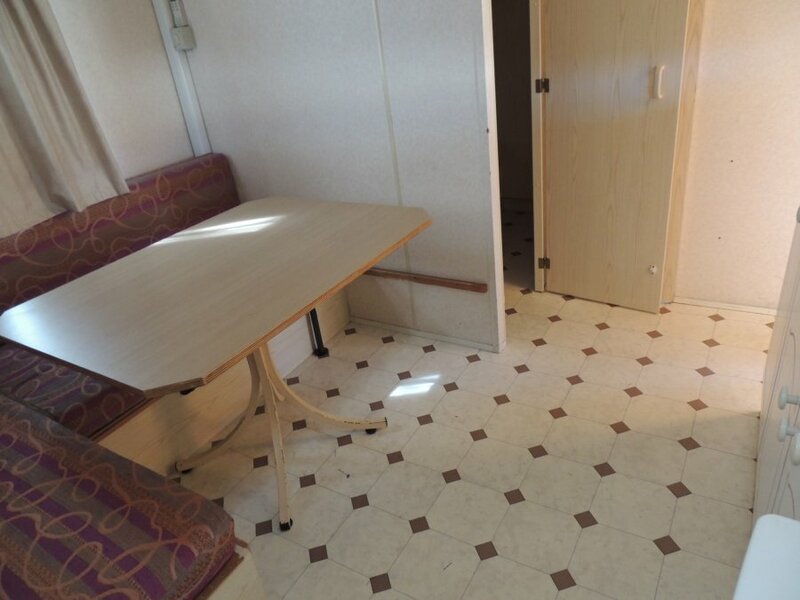 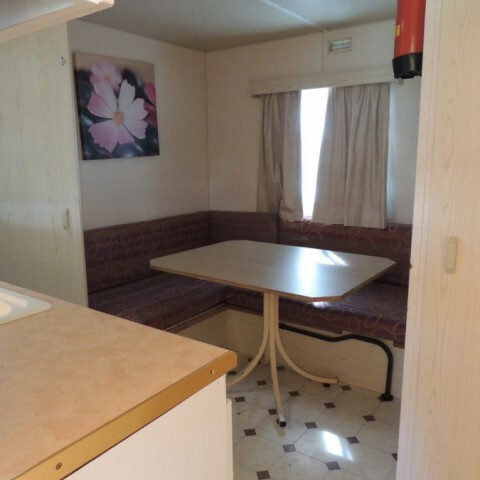 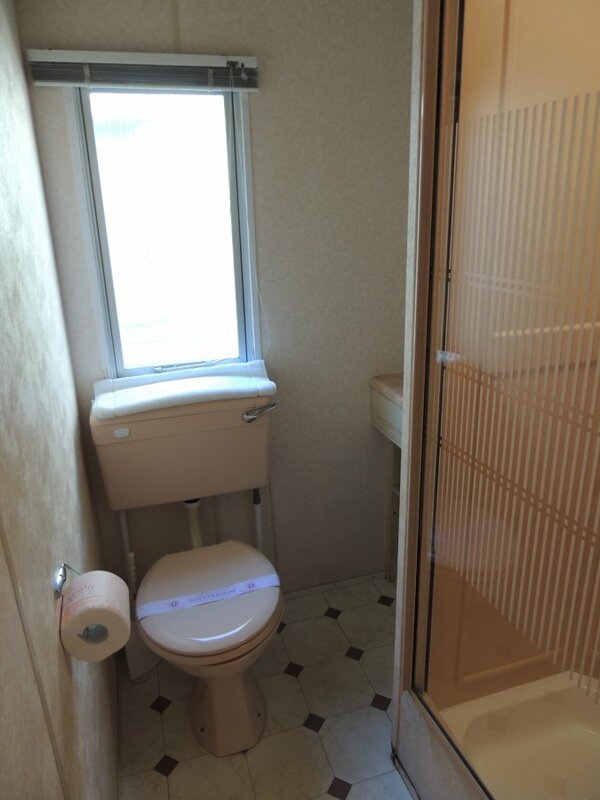 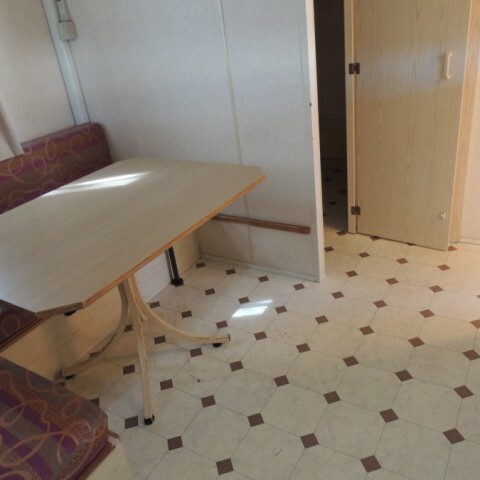 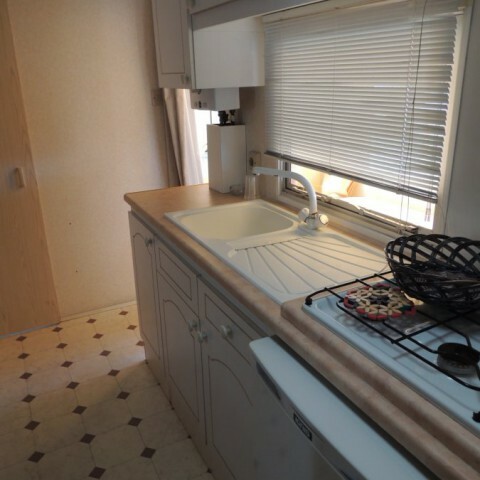 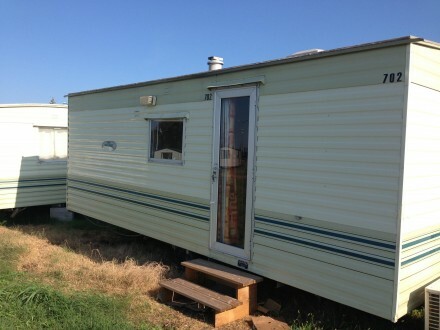 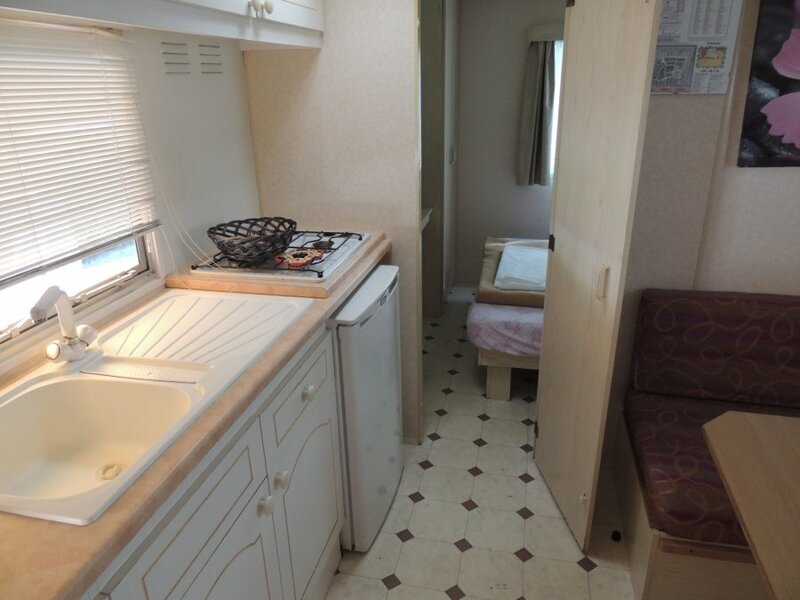 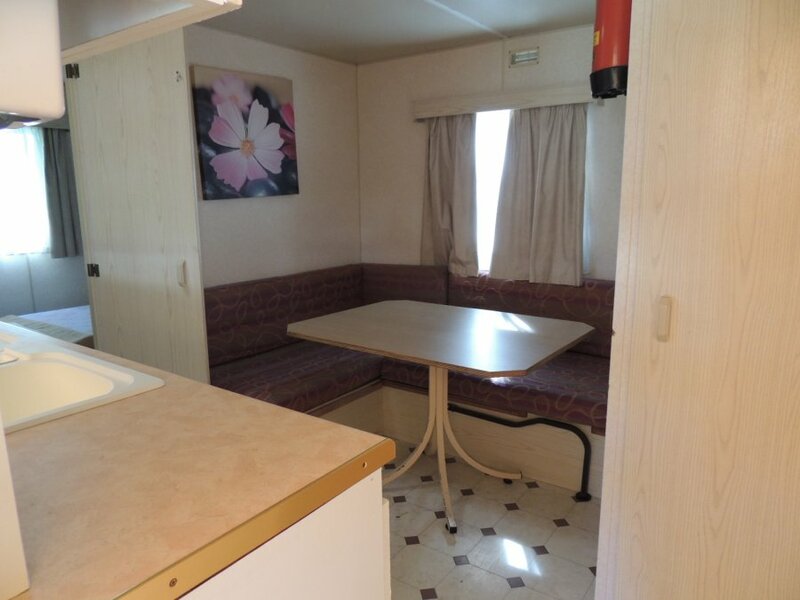 Willerby 6,30×3,00 mq used mobile home for immediate delivery! 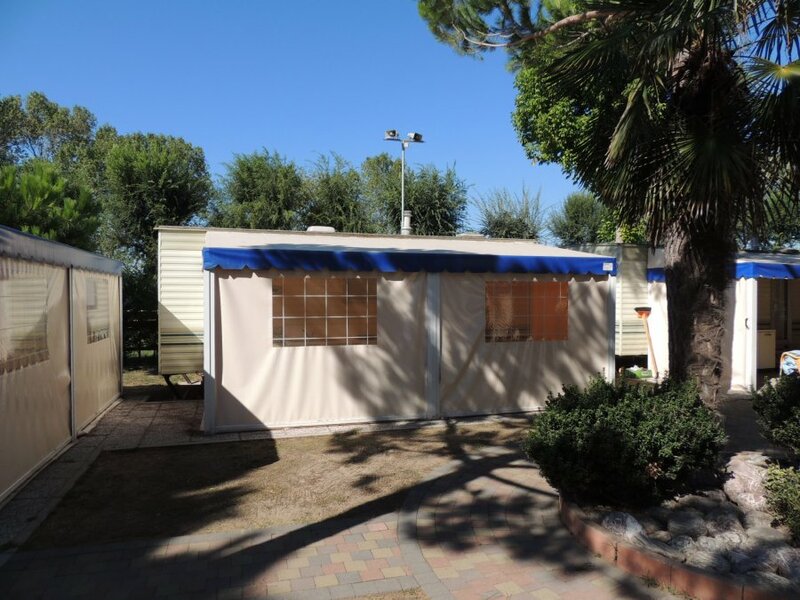 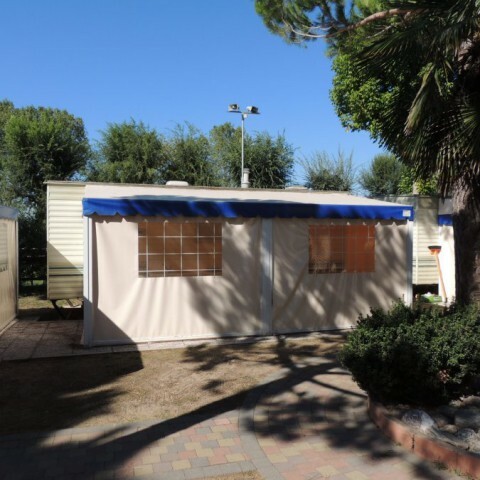 Excellent mobile home with galvanized frame, extarnal al-weather covering, outdoor ultra-resistant aluminum! 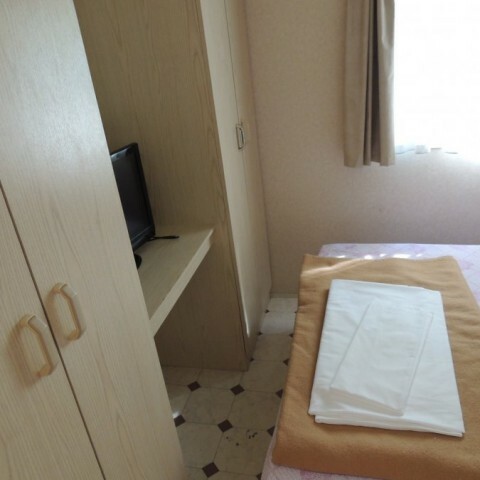 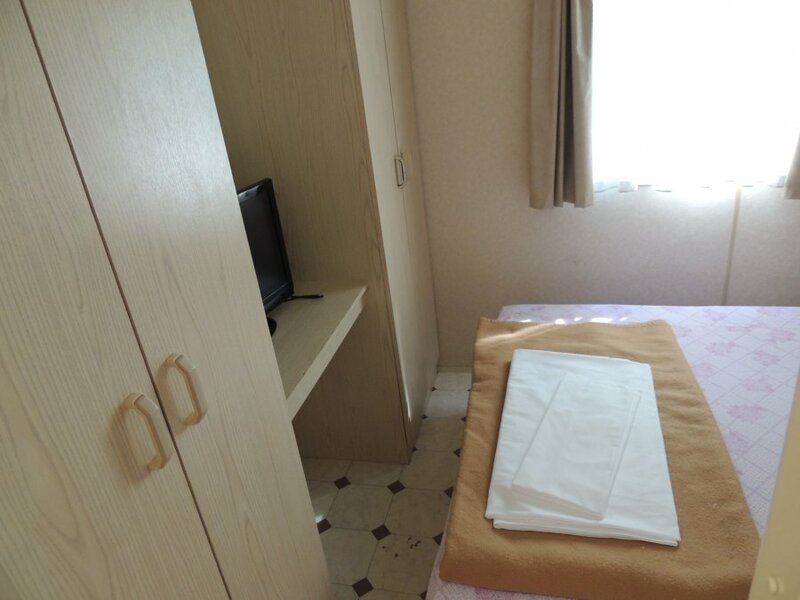 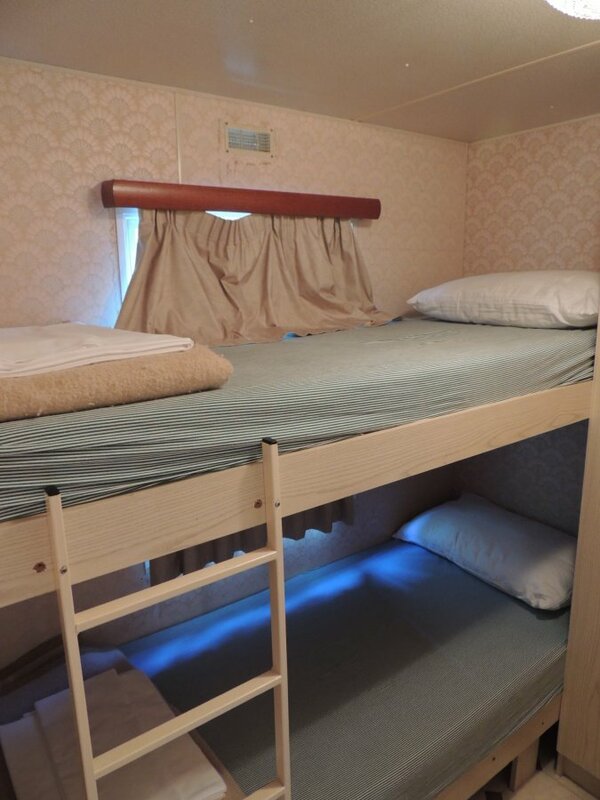 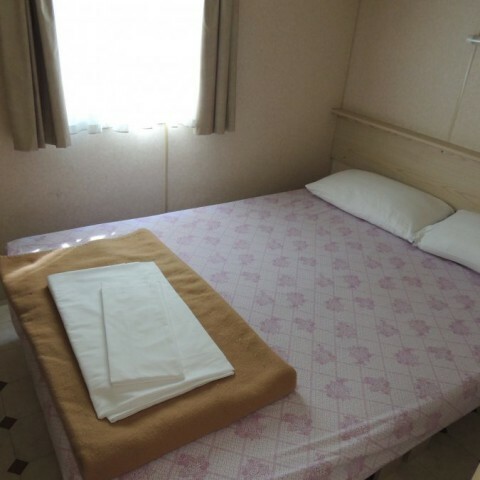 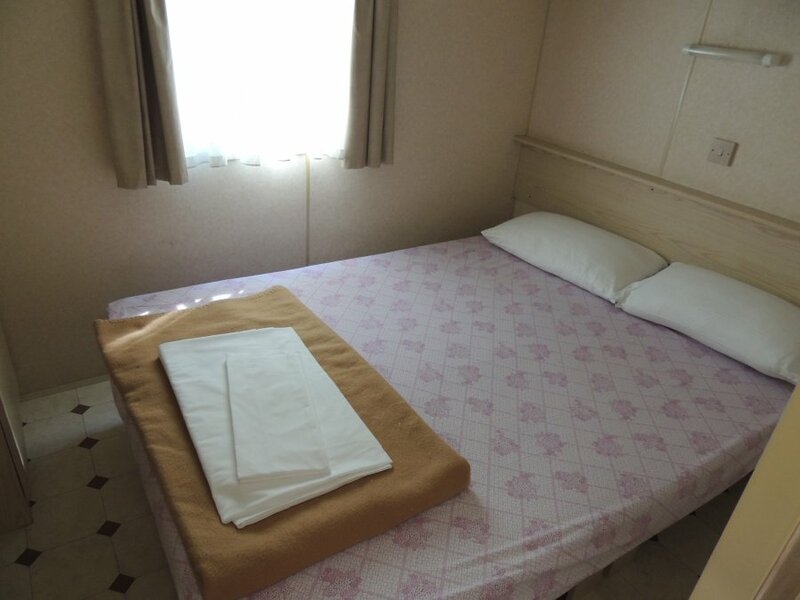 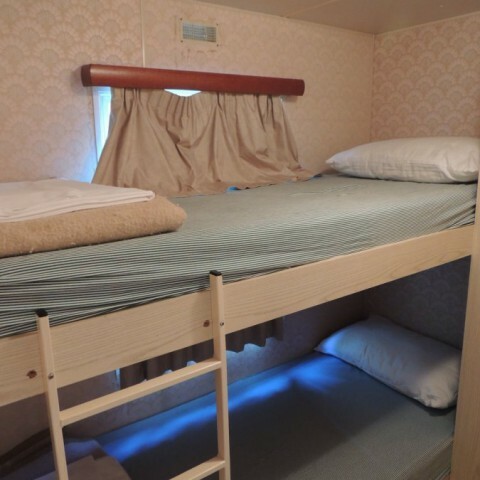 Available in 2 large bedrooms, living room with sofa bed, toilet with shower, hot water heater, kitchen with stove and sink, air conditioning with heat pump.